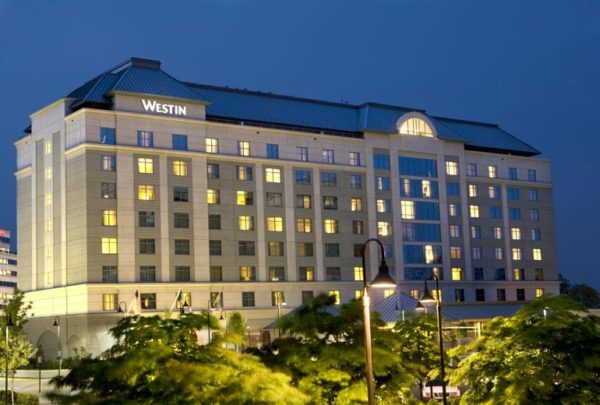 Noble Investment Group, a Georgia-based investment company, has acquired Westin Reston Heights, a 191-room hotel located at 11750 Sunrise Valley Drive. The company plans to renovate guests rooms and common areas in the hotel. Westin Reston Heights has a business room and is also the location of Vinifera Wine Bar & Bistro. The terms of the deal were not disclosed. 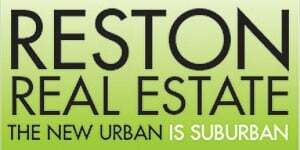 Noble principal Ben Brunt said the acquisition was motivated by substantial growth and corporate relocations planned in Reston. “The Westin afforded Noble the opportunity to acquire a first-class physical asset that is well suited to the wide array of demand generators in the area while offering substantial upside through the reconfiguration and enhancement of the hotel public spaces and guest rooms,” Brunt wrote in a statement. Nearby, another hotel changed hands this year. In March, Wurzak Hotel Group and DoveHil Capital Management acquired Sheraton Reston Hotel at 11810 Sunrise Valley Drive. A renovation project is planned for the 298-room hotel.